a turret defence game from GrassGames. or your Android Phone or Tablet. 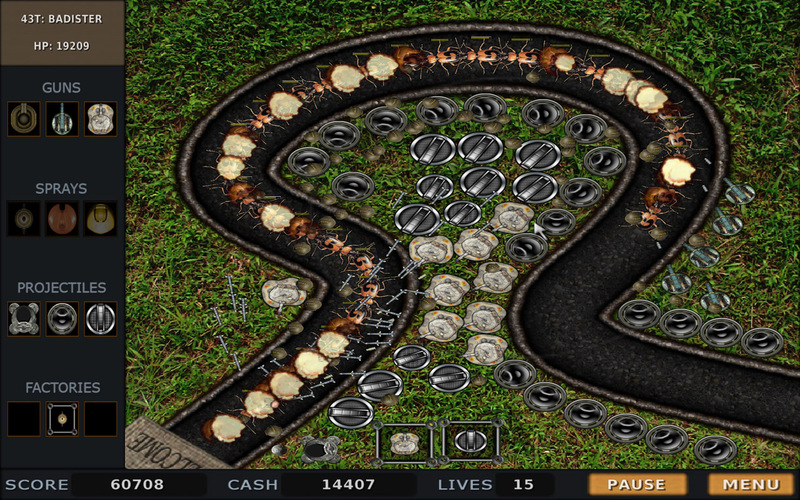 Below is a screenshot of the game. Click the image for a larger view. head on over to the Bug Defender Forums.